Get your first month free when you mention this special! 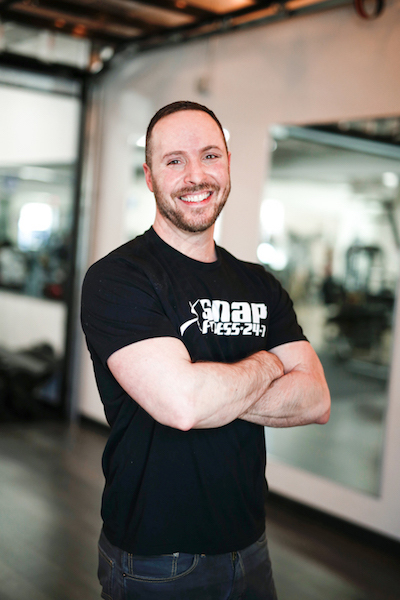 50% OFF PROGRAM FEE! PAY ONLY $40 A MONTH! A savings of over $75.00! I believe that any individual's fitness goals can be met if they are truly willing to put the effort forward. 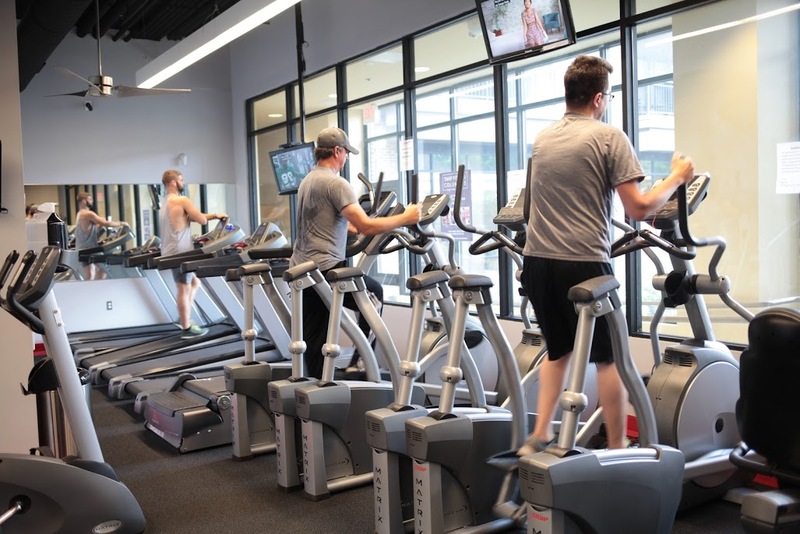 I know that fitness goals require a commitment and my goal is to dedicate every second to helping our clubs and team give members the tools to reach their goals. 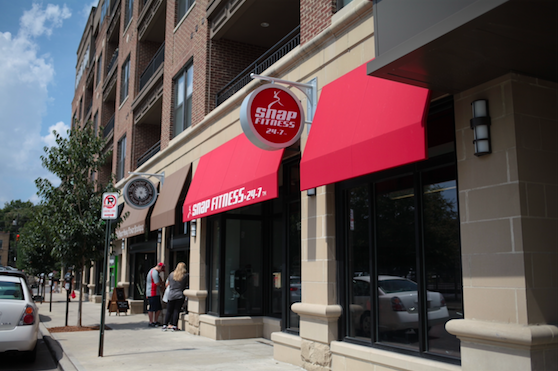 Thank you for your interest in Snap Fitness Short North. 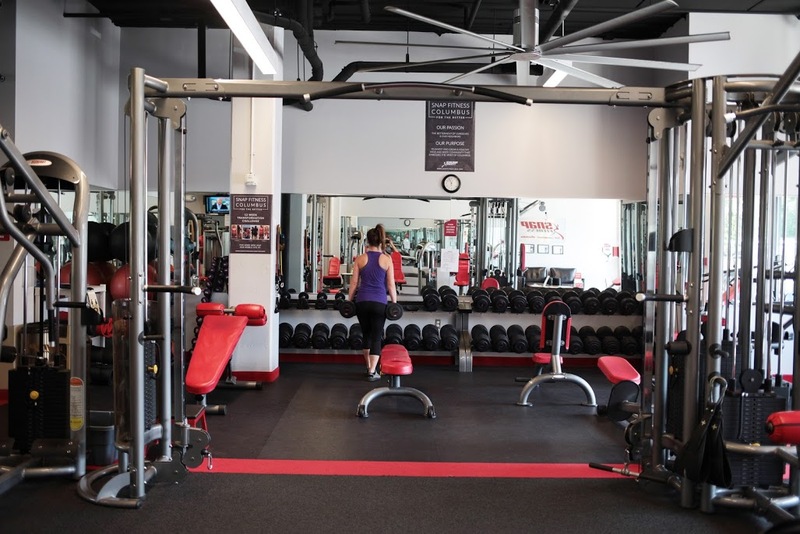 We are pleased to provide 24/7 fitness access and state of the art fitness equipment to our members. We are excited to be a part of the local community.